The SnowCaps promo is back! Be one of the 3 winners of Snow Caps Premium 500mg Gluthathione (1 box=30 capsules) by simply joining our electronic raffle! 1) Open to any resident of the Philippines. 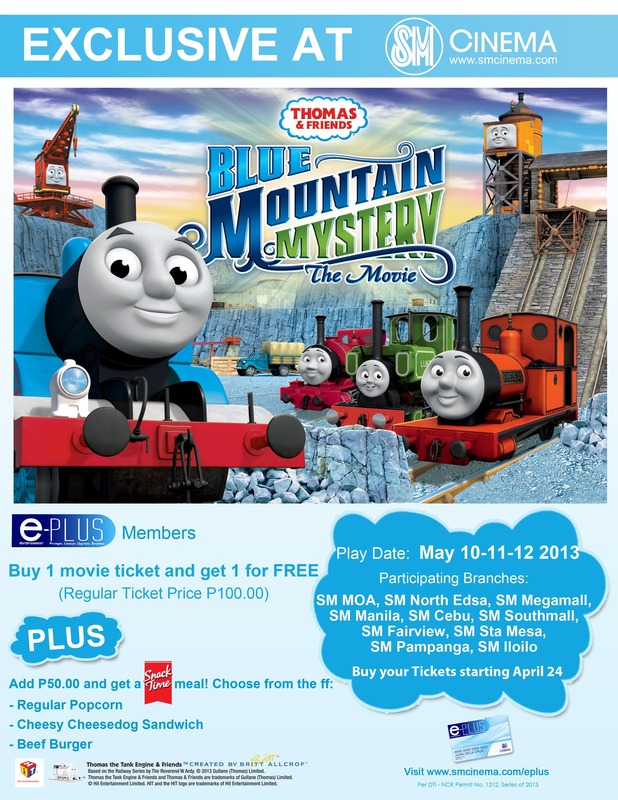 3) Promo ends on May 9, 2013, 12:01am. 4) Winners will be chosen via electronic raffle and contacted via Facebook or E-mail. Winners will also be announced on starmometer.com, Twitter (@starmometerblog) and Facebook (www.facebook.com/starmometer). 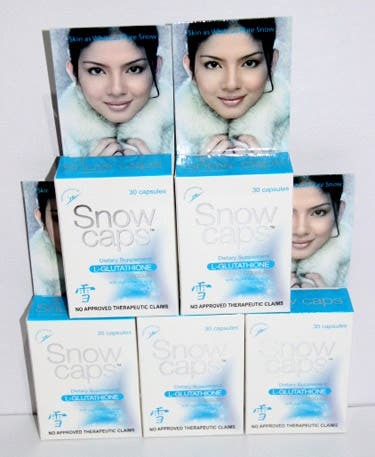 Prize: 1 box of Snow Caps Premium Gluthathione (30 capsules) for each winner. Win 1 Dozen Books – the Pop Novels Edition! Congratulations to 5 Winners of our ‘Spider-Man’ Promo!